Our goal is to save as many lives as we possibly can and give them a future to look forward to. Please help us to achieve our goal. 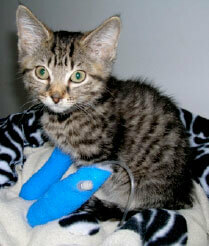 Donations of any amount are gratefully received and will help us save more lives. We love our pets and aim to give them all the necessary care they need to get them back on their feet and ready to find their furever homes. All are vet checked, vaccinated, de-sexed. flea/worm treated. Some need emergency vet treatment. Our adoption fee does not cover all these costs which is why we need to constantly fundraise. If you wish to donate to a specific pet, please note this on the Remittance Advice and we will gratefully acknowledge your donation under that pets listing. We use ‘Give Now’ in preference to PayPal as only normal bank fees are deducted from credit card payments. Therefore all of your donation reaches our pets. Here you can make a one off donation or a recurrent one via direct debit from your bank account or credit card. You will be issued with a receipt automatically and and a tax record will be sent to you at the end of the financial year. A regular monthly donation is a great help to us as it is predictable income that assists us with planning support for our rescued pets. It is the ideal way to sponsor one of our pets. 2. If making a bank deposit, please attach receipt to remittance advice form and mail to PO Box 434, Sylvania NSW 2224. 3. 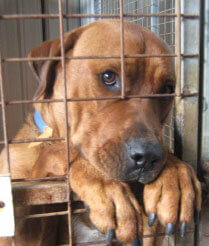 Cheque donations can be made out to Sydney Pet Rescue & Adoption Inc and mailed to PO Box 434, Sylvania NSW 2224.